The kids are back in school! Yesterday was the first day of school and it was a good one! 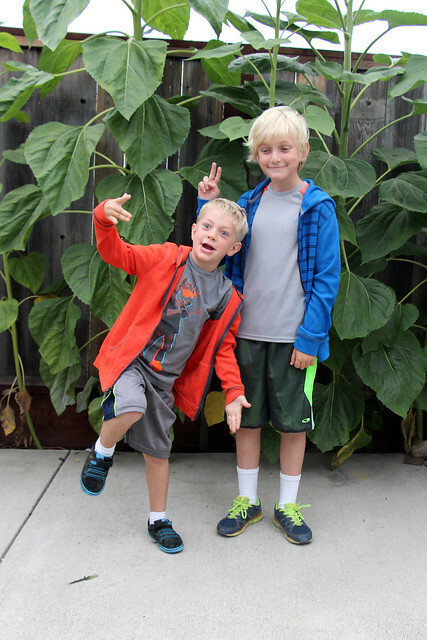 Wyatt is starting 5th grade and Augie is headed to Kindergarten. 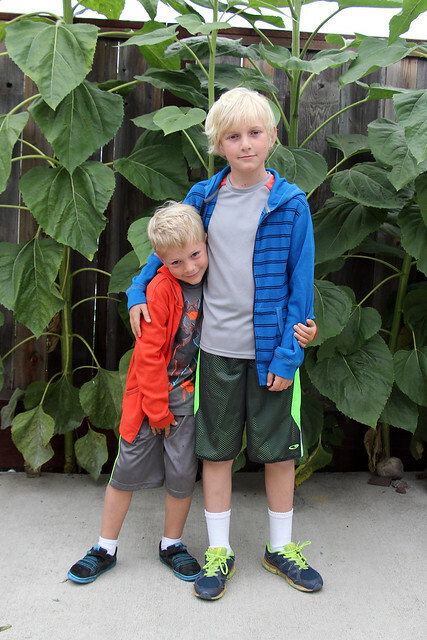 I seriously can’t believe how big and grown-up both my boys are. This is what Wyatt looked like when I started this blog. And Augie wasn’t even born yet back then. 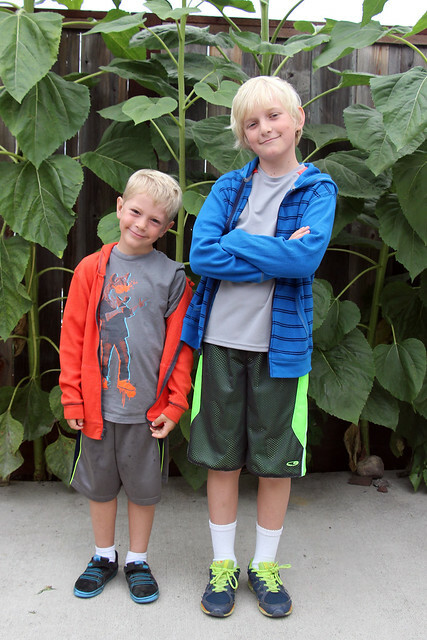 Now they are tall and gangly and they are smart, independent boys who make me laugh a lot and enjoy wearing neon-colored clothing. 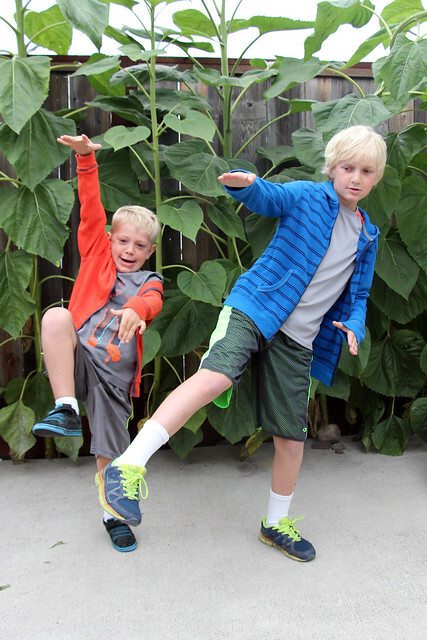 I like to take those traditional first day of school photos so I thought I’d share a few if you’re willing to indulge me. And then things took a goofy turn! I can tell we are going to have a great year! Are you back in school yet? When did/will your kids start?